When Sara Southerland and Kara Marklin were planning to put a new juice bar in the Bellingham Public Market, they needed a great logo. 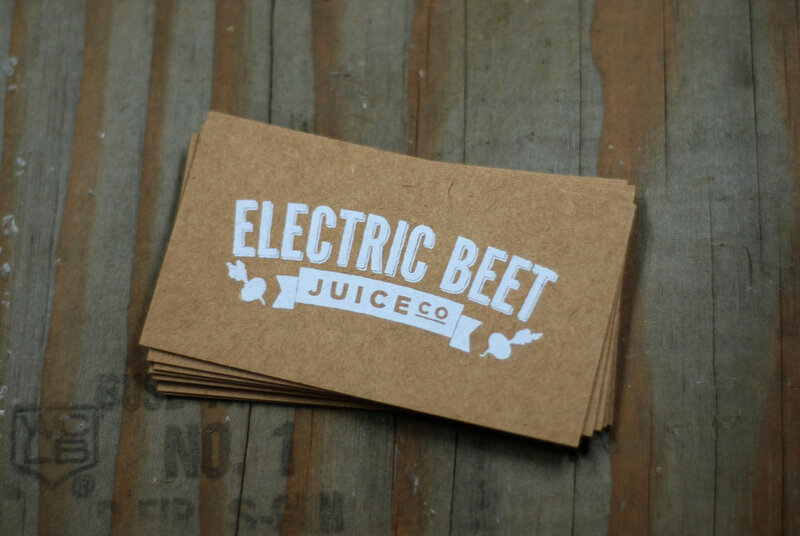 Electric Beet Juice Co. makes the highest quality juices and smoothies, as well as incredible vegan and vegetarian food. They use locally sourced organic ingredients. Their logo, menu, and other collateral pieces needed to share those high standards.